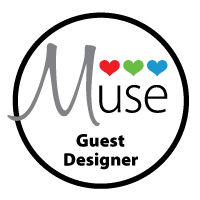 Bunny Runs with Scissors: Key to My Heart! 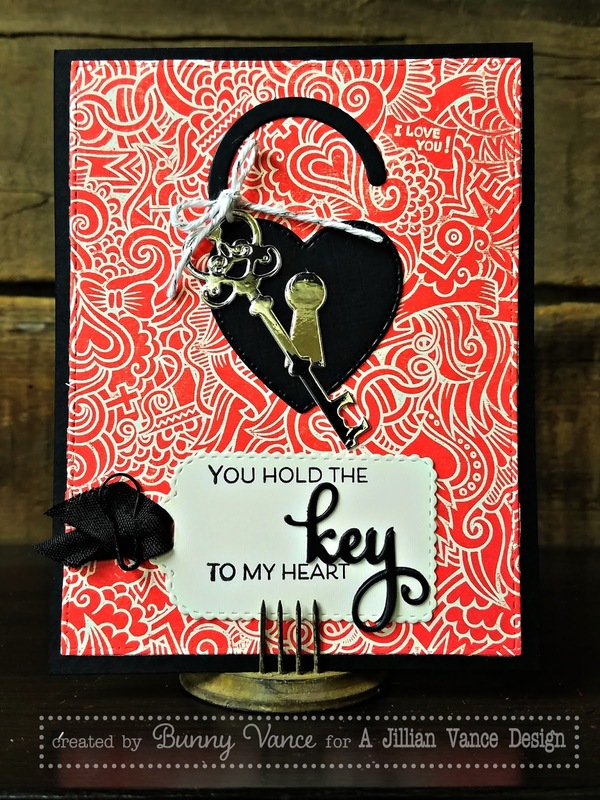 This is a fun card using several of A Jillian Vance Design's new goodies added to the Love Collection...not just for Valentines Day! 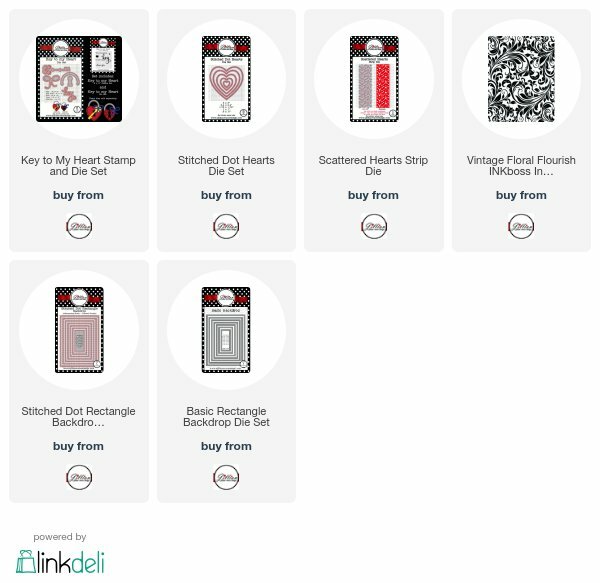 or our Faceted Heart Die Set or any heart die in your stash! 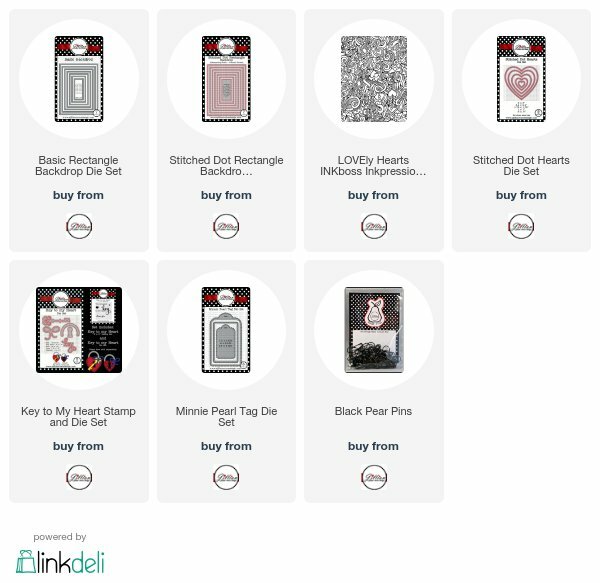 Add the Scattered Hearts Die which is brand new because the Scattered Stars Strip Die was such a HIT, Jillian did a Scattered Hearts Die and Scattered Circle Strip Die too! Basic Rectangle Backdrop Die Set. 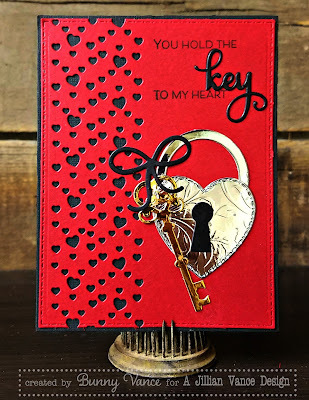 HEre is another card using the Key to My Heart Die Set and the Stitched Dot Heart Die Setbut for this one, I used the LOVEly Hearts INKboss INKpression Plate which is the background for the card! 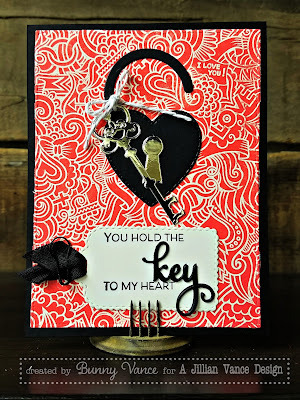 I used Candied Apple Distress Oxide Ink for that! Minnie Pearl Tag Die Set holds the sentiment and I popped out the KEY from the die set to accentuate that. Again my go to backdrops are Stitched Dot Rectangle Backdrop Die Set and Basic Rectangle Backdrop Die Set also added a Black Pear Pins to hold the ribbon.